To advance MRG cause, Joshua stepped down as Dean of the School of Law at Middlesex University which he founded in 2012. He retains his Chair at Middlesex University, to continue teaching and supervising students who work on indigenous peoples and minority rights issues. His motivation for the move to MRG was two-fold. Firstly, to take on the challenge of engaging issues of insidious structural discrimination, through debate in the public square, at a time of heightened crisis around identity, transmitted into politics through populism. The second reason is that advocacy at these times requires a globalized knowledge base, built on knowledge of the work of incredible activists and advocates who are overcoming incredible odds, but whose voices are relatively unknown to other like-minded communities. His unorthodox route to this work commenced as a journalist in Mumbai, with the Indian Express Group. He was awarded a Chevening Scholarship to pursue an MA in International Law & Politics in 1995 and completed his PhD in International Law in 1998 while working as a Graduate Teaching Assistant to Law Programmes. He has authored and edited eight books in international law and human rights law, on self-determination, title to territory and indigenous peoples rights, besides several articles on a range of these and other legal sub-topics. He completed the third, in a five-book series published by Oxford University Press, on issues concerning Global Minority Rights Law, the latest entitled Minority Rights in the Middle East: A Comparative Legal Analysis (with Kathleen Cavanaugh). Joshua was part of the EU-China Experts & Diplomatic Dialogue and Lawyers for the New Millennium: Support for the Arab Law Union. He also serves on the Leadership Council of the United Nations Sustainable Development Solutions Network where he co-chaired the Thematic Group on Social Inclusion, Gender and Human Rights. He was appointed Chair, by the United Nations Office of the High Commissioner for Human Rights of the 8th Forum on Minority Issues (2015), an inter-governmental dialogue with civil society under the auspices of the United Nations Human Rights Council. He was appointed Door Tenant at 25 Bedford Row, London, in June 2017. In addition to full-time role at MRG Joshua continues to work in many other settings. He remains Adjunct Professor at the Irish Centre for Human Rights in Ireland, Visiting Professor at the College of Europe in Poland and the National University of Public Services in Hungary. He also plays an advisory role on a number of Boards and Trusts including for organizations such as the Medial Defense Legal Initiative, the Institute for Statelessness and Inclusion, the Tom Lantos Institute, The Institute of the Global South, the European Human Rights Advocacy Centre and EURAC. new projects and programmes actually respond to real needs on the ground and have the best chance to make a real long term difference to marginalised peoples’ lives. She encourages everyone to think and act ambitiously, and makes time to reflect on shortcomings and learning points which often form part of MRG’s published reports and transparent communications. Fundraising – Claire has seen the funding climate change considerably and is therefore open to new thinking and how that might marry with innovative methods to ensure that much needed projects have the resources they need to run smoothly. Under her leadership, it has become MRG practice to adopt a long term financial view for new projects and programmes. Human Resources – Claire contributes to overall organisational management with a particular focus on ensuring that MRG has the best people in place to design and run effective programmes; people with technical expertise, with vision, with passion and with integrity. Claire has a special interest in cultural programmes, advocacy strategies and techniques, gender, intersectional discrimination as well as the Sustainable Development Goals/Agenda 2030 and disaggregated data that counts everyone and means that everyone counts. Her personal highlights have included designing a programme that ultimately brought street theatre against racism performances to 100,000 audience members across the Middle East and North Africa, supporting the first ever minority Somali women to speak at an international forum, contributing to work that helped trigger the OHCHR to make a priority of the West Papuan peoples’ situation and designing the innovation minority inclusion audit approach to highlight the cycles of privilege and exclusion that continue to mean that minority community members are left behind. She is also working with communities affected by statelessness, such as the Dominicans of Haitian descent, to become a self-sustainable powerful lobby to achieve their own human rights. Carl has been heading MRG’s Policy & Communications department since 2009. He has previously worked for Amnesty International (Sweden) and UNHCR. He assisted in opening Amnesty’s office in Afghanistan, and worked for UNHCR in Pakistan and Sudan. 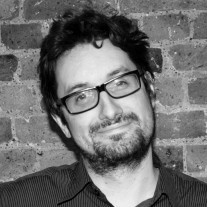 Peter has edited publications at MRG since 2013. 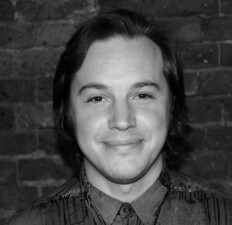 He has also worked as a freelance researcher and writer on urbanisation, climate change and migration. Glenn has been representing MRG at the United Nations since 2013. Previously, he worked as delegate to the UN for the International Federation for Human Rights (FIDH) and as UN advocacy officer for the coalition Impact Iran. Silvia is the MENA Programmes Coordinator. 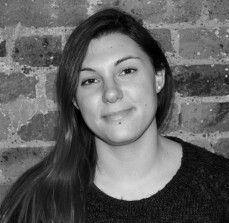 She joined MRG as Drama, Diversity and Development Project Assistant in 2014, working from Tunisia for three years. 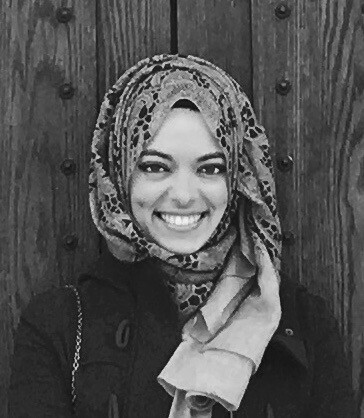 She holds a Masters in Translation Studies (Arabic – English), a Masters in Arabic and Middle Eastern Studies and she is currently pursuing an LLM in International Human Rights Law. 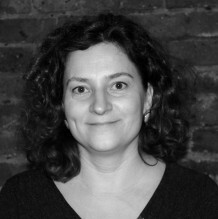 Miriam first joined MRG in 2013. She is passionate about human rights in the Middle East, and has more than 5 years’ experience supporting civil society activists and organisations to monitor and document violations across the region. She holds a Bachelor’s degree in International Relations and a Master’s degree in Comparative Politics. 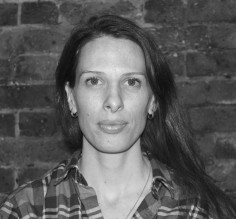 Cecile has been running MRG’s Development & Partnerships team since 2007. She has extensive experience in fundraising with a specific focus on statutory fundraising. Julie is a Human Rights lawyer with project management certification. Before joining MRG, she worked on social development programs in Egypt. She also organised advocacy and lead programs for two years in Uganda for gender equality, women empowerment and for the abolition of the death penalty with the French Ministry of Foreign Affairs. Jennifer joined the legal department in September 2017 as a Legal officer challenging slavery in Mauritania through strategic litigation, capacity building and international advocacy. She is a qualified French lawyer and has worked extensively on immigration and asylum law. Jennifer has been involved in international tribunals working for the international criminal court and the united assistance to the Khmer Rouge tribunal in Cambodia. 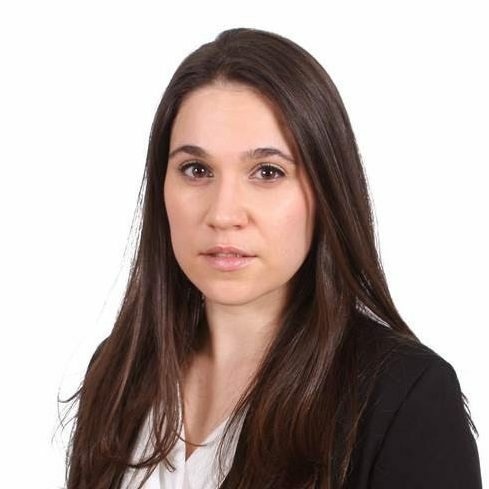 Lara Domínguez is a legal fellow at MRG, engaging in advocacy on behalf of minorities and indigenous communities through strategic litigation in Europe and Africa. Prior to joining MRG, Lara worked at Three Crowns LLP and specialised in international arbitration. 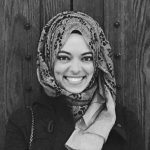 She received her JD from Yale Law School, where she was student director of the Immigration Legal Services Clinic, a member of the Allard K. Lowenstein International Human Rights Clinic, and a Herbert J. Hansell student fellow at the Center for Global and Legal Challenges. She has represented clients in their asylum proceedings before U.S. immigration authorities, co-authored white papers on complex issues of international law, and published an article in the Texas Law Review on state responsibility for non-state actors in armed conflict. 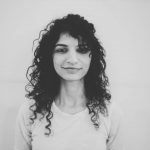 Andrea runs a programme to combat discrimination against Roma in Macedonia and a project to counter cyber hate against Roma in Bulgaria, Croatia, the Czech Republic, Hungary and Slovakia. She also assists in growing MRG’s legal work in Europe. She is a Hungarian lawyer specialised in human rights and international law. Andrea previously worked as a Legal Officer at the Mental Disability Advocacy Center and as a research consultant for the European Network Against Racism and Arbeiter-Samariter-Bund. 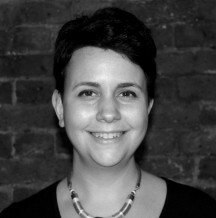 Nicole has worked on MRG’s programmes in Asia since 2010. She specialises in minority and indigenous rights in South and Southeast Asia, women’s rights in particular, with a focus on ethno-religious nationalism and armed movements for south determination and the rights of indigenous peoples to land and natural resources. Neil has been working with MRG since 2004, in various roles as part of MRGs Africa, Asia and European programme’s teams. Since 2009, he has been both MRG International’s Head of Europe & Central Asia programmes and Managing Director of MRG Europe (the regional office for MRG), based in Budapest, Hungary. Neil is responsible for management of the MRG Europe office and development and coordination of MRGs regional programmes and advocacy in Europe and Central Asia. 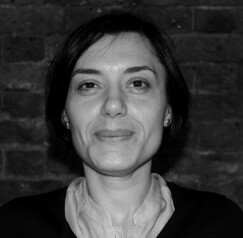 Zsófia is the Managing Director of Minority Rights Group International Europe, Eastern Partnership and Central Asia Regional Office. As an advocacy officer, she worked for various humanitarian and development NGOs on issues, like child trafficking, child protection, minorities and migration. 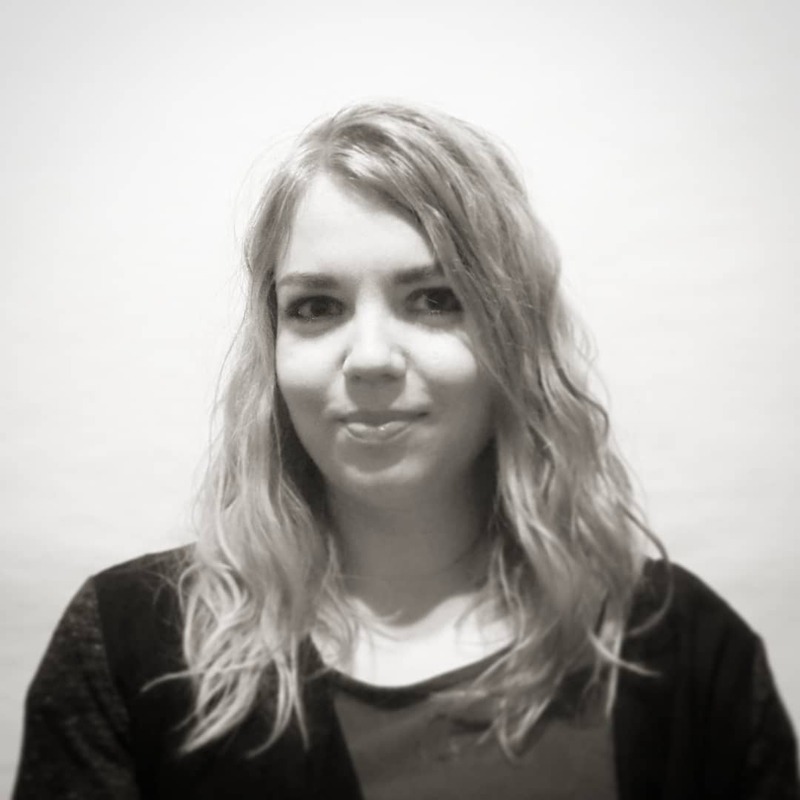 Anna coordinates the Media, Minorities and Migration programme, with a special focus on Poland, Hungary, Bulgaria and Slovakia and is responsible for MRG media work in Europe. Previously she has worked as a journalist, a coordinator and a human rights activist and a initiator of Civil March For Aleppo. Anna is also one of the founders of European Youth Press network, running dozens of trainings for journalists. Marta has been part of the Budapest team since September 2015 , switching from the for-profit sector after 7 years, currently pursuing her second degree in law. Her tasks include financial and general program support. Marta has a special interest in fundamental rights, especially regarding the balancing between providing the freedom of speech and assembly and protecting groups from hate crimes. 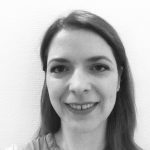 Viktoria is responsible for the overall financial matters of the Budapest office including developing budgets for funding proposals, preparing financial reports for international donors, overseeing and supporting partners’ financial management of joint projects. Before joining the Budapest team, she has worked for over 15 years for international organisations, such as Freedom House Europe and NESsT, as Finance and Operations Officer. Currently she serves on the board of Transparency International Hungary. Anna has been working with the Budapest office since May 2018. Her tasks consist of financial and general program support. Prior to working with MRG, she was working in the Hungarian Economic Ministry managing EU tenders. Orsolya joined MRG in November 2018 and works on the FAIR project. 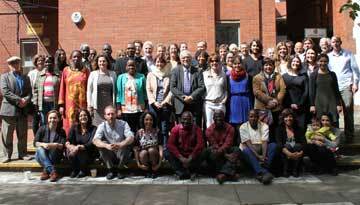 Orsolya has a background and strong interest in international migration, with a special focus on irregular migration. 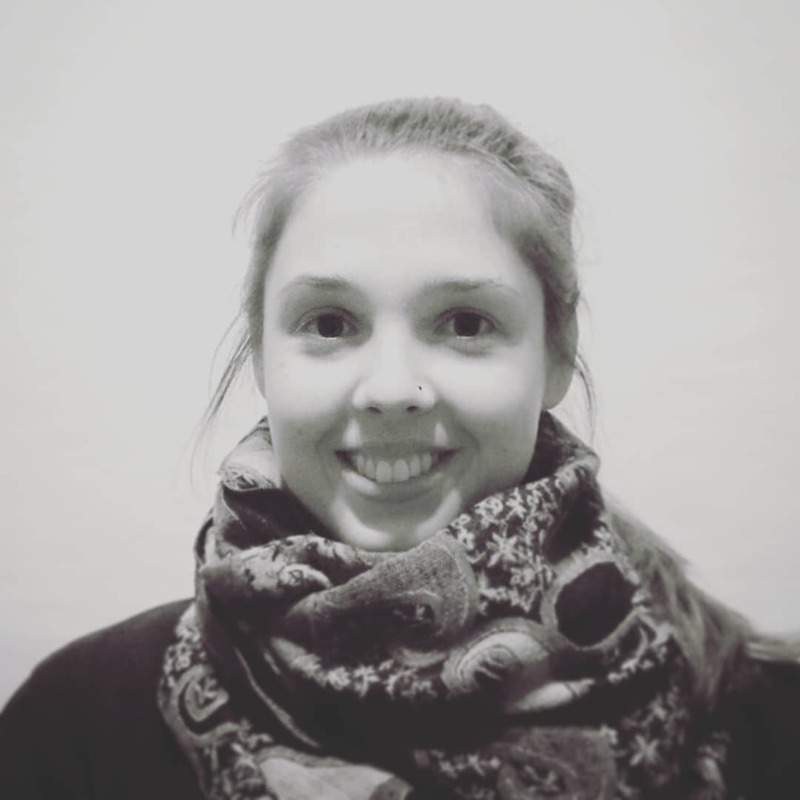 She holds a degree in International Development and is currently pursuing her Masters in Communications for Development, researching the representation of migration by the Hungarian government’s communication. 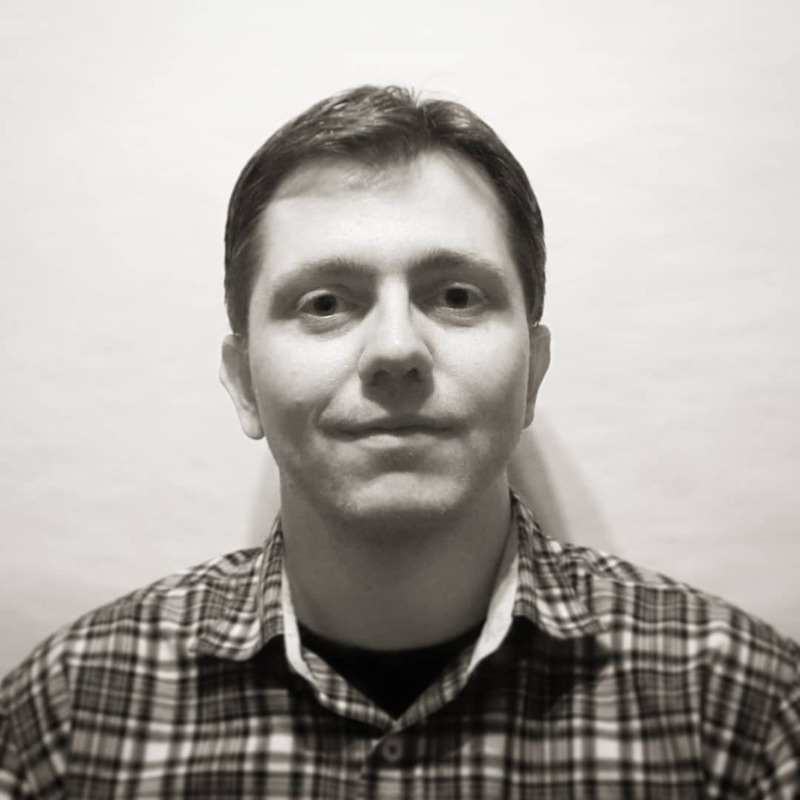 Robert is MRG’s Hungarian Media Officer, he joined our team in July 2018. Previously he has worked for different Hungarian TV stations and online media outlets in various positions ranging from journalist to senior editor and news producer. 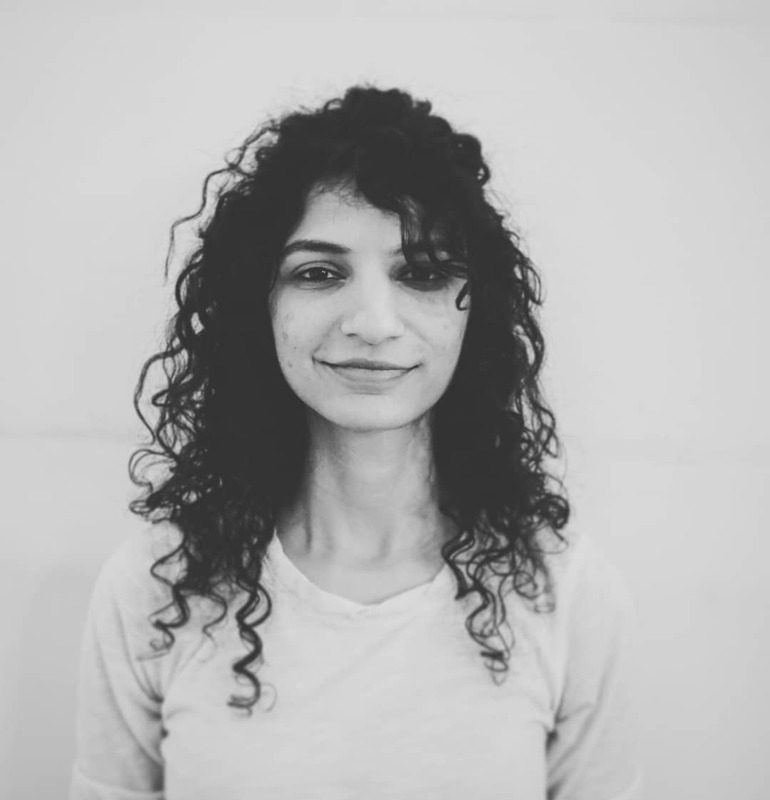 Ifra Asad has been a part of MRGE since June 2018. She has previously worked in civil society organisations concerning women’s rights and children’s education, and is currently pursuing a masters degree in public policy. Originally from Karachi, Pakistan, she is now based in Budapest, Hungary. 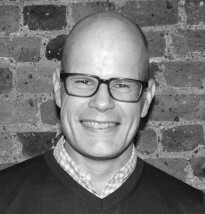 Marco joined MRG in February 2019, working on digital communications across the organisation. 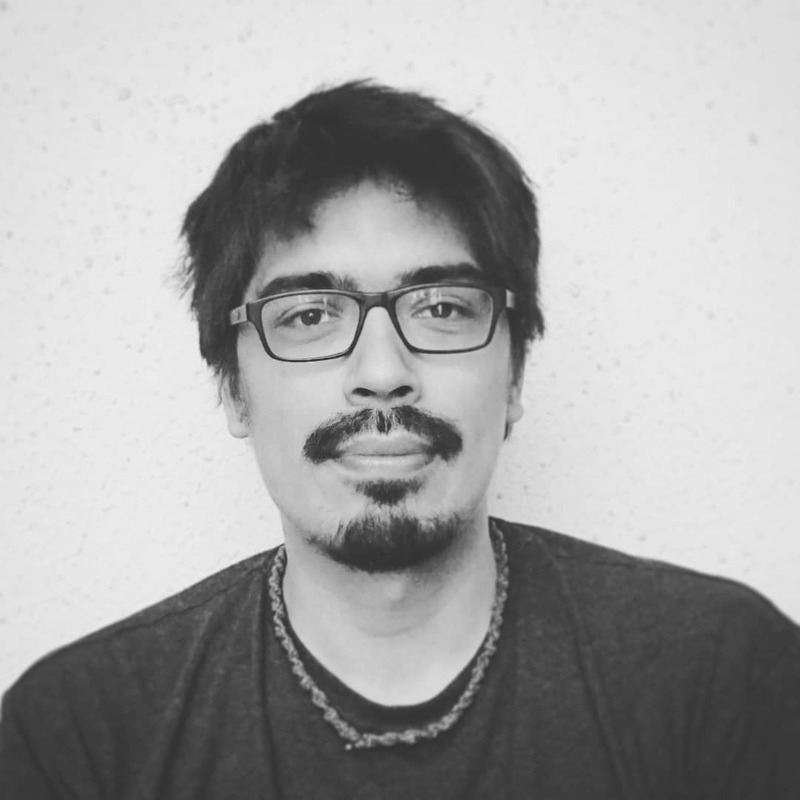 Previously he worked on climate change campaigns with Southern-led NGO coalitions and as a civil society campaigner and coordinator at the UN climate talks with Friends of the Earth International. Felicien joined MRG in July 2011 as Programme Assistant in Africa Office. He is now working as Capacity Building Officer. Before joining MRG, he worked with Uganda Red Cross Society and GTZ as Education Assistant and Programme Assistant respectively in a refugee settlement in Uganda. 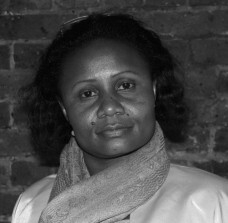 Agnes is MRG’s Africa Regional Manager. She has over 16 years of experience in the field of human rights and has extensively worked in research and advocacy, both on international and national levels. Her area of expertise includes cultural rights, women’s rights and ethnic minority and indigenous rights.